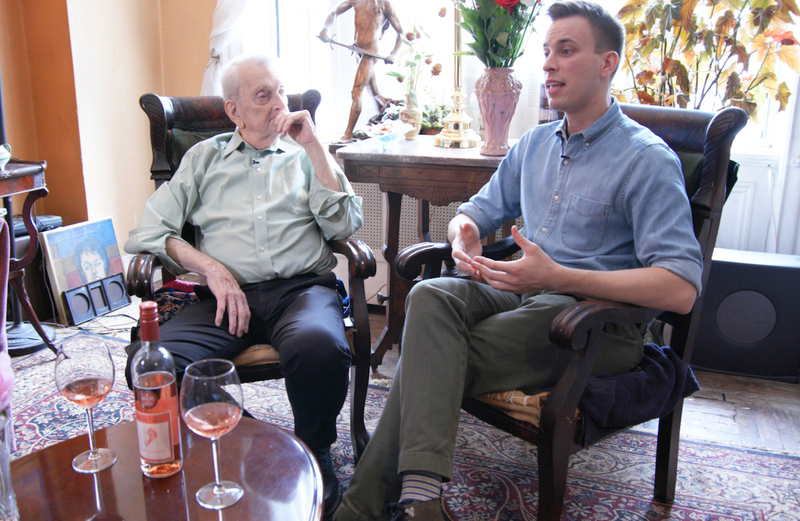 Barefoot, whose mission is to bring people together and celebrate community through wine, premiered its short documentary, “One Stride: Chosen Family,” this weekend at Outfest, the preeminent LGBTQ film festival in the world. Barefoot has been a longstanding ally to the LGBTQ community, making its first donation to an LGBTQ charity in 1988. The brand sponsors over 200 LGBTQ events around the world each year. Earlier this year, in celebration of Pride Month, Barefoot launched its Barefoot Bestie Label program benefiting Outfest to continue building community by connecting diverse populations to discover, discuss, and celebrate stories of LGBTQ lives. The Barefoot Bestie Label program allows wine lovers everywhere to customize Barefoot wine labels for them and their best friends to enjoy. Through September 8, anyone looking to celebrate their best friend or “sole mate” can choose from three varietals – Pinot Noir, Rosé, or Pinot Grigio – to customize their own special rainbow labels through the “Barefoot Bestie Labels” website found at barefootbestielabel.com.